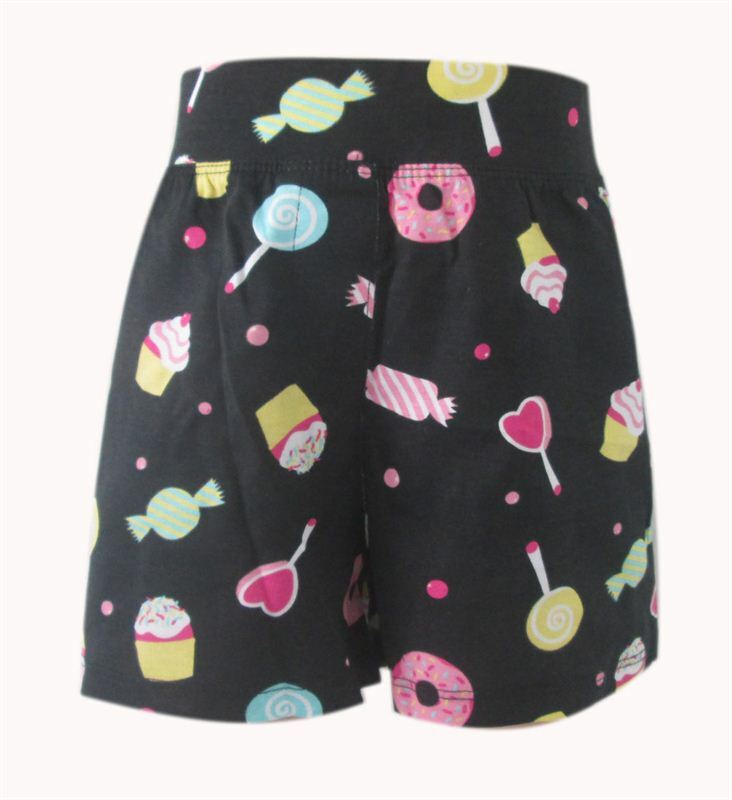 Make your girl feel comfortable and look stylish by buying her this black coloured shorts from Emerson. Made from cotton, these printed shorts will be a stylish addition in your girl's casual wear. You can team these shorts with a matching top to complete your girl's casual look.